Is there any sweet more beloved around the world than chocolate? Kids love it, women and children love it, and even our grandparents seem to have a sweet tooth when it comes to chocolate. It has taken many forms and flavors around the world over the many centuries that it has been around, but recently, chocolate seems to be on a whole new kind of adventure. We now see many incredible things being made using nothing but chocolate, making these items both attractive and delicious simultaneously. 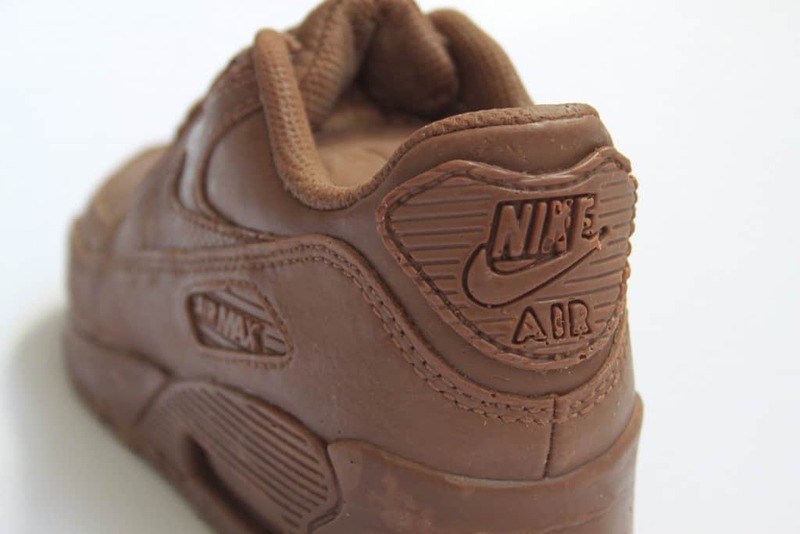 Here is a list of 10 amazing things that people have made using nothing but chocolate. 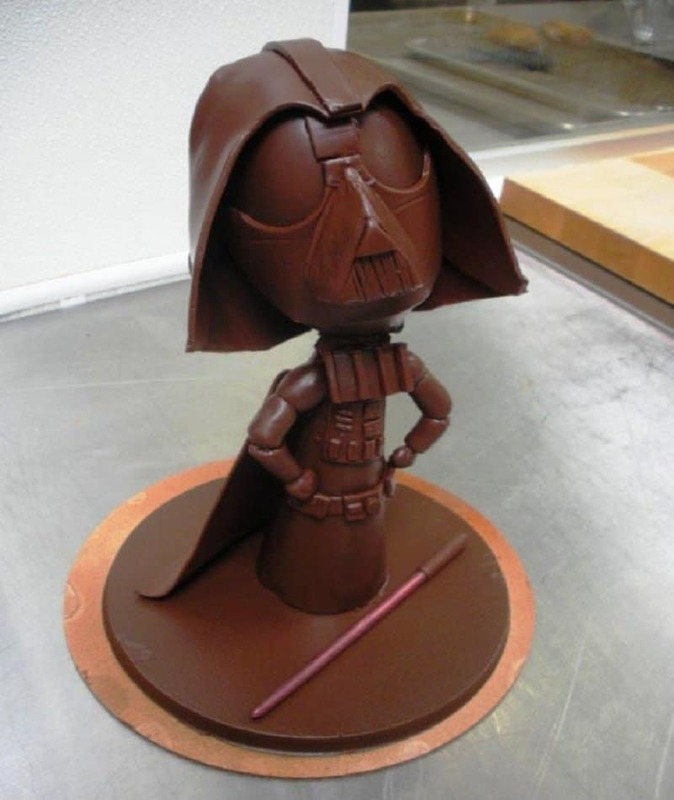 This would be the greatest gift any chocolate loving ‘Star Wars’ fan can receive. It is guaranteed to make their heart melt! These delicious looking sneakers were made by Nike on the occasion of the 25th anniversary of Nike’s Air Force One. 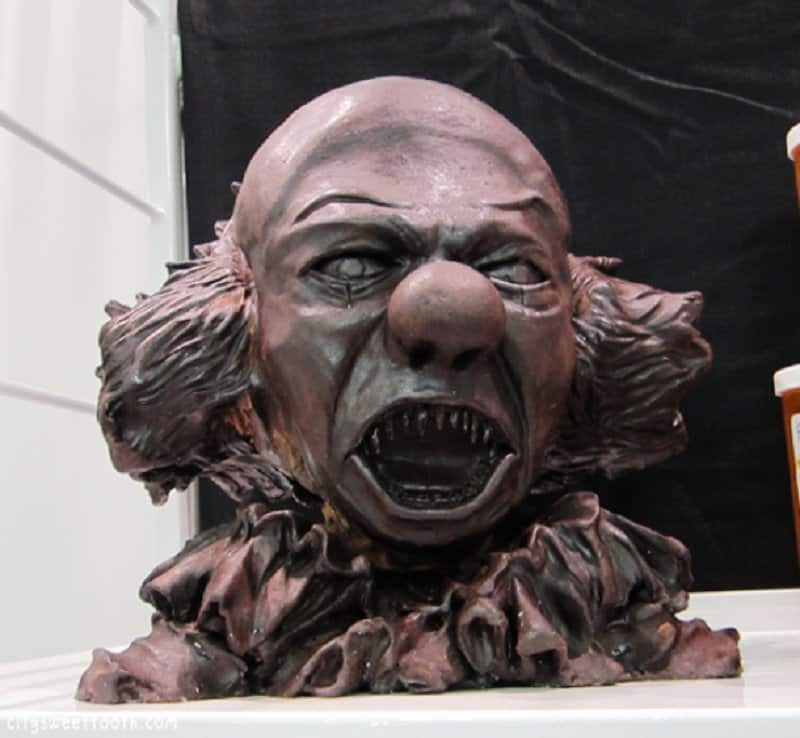 For some reason, someone made a creepy clown head entirely out of chocolate. What a horrible way to use something sweet! 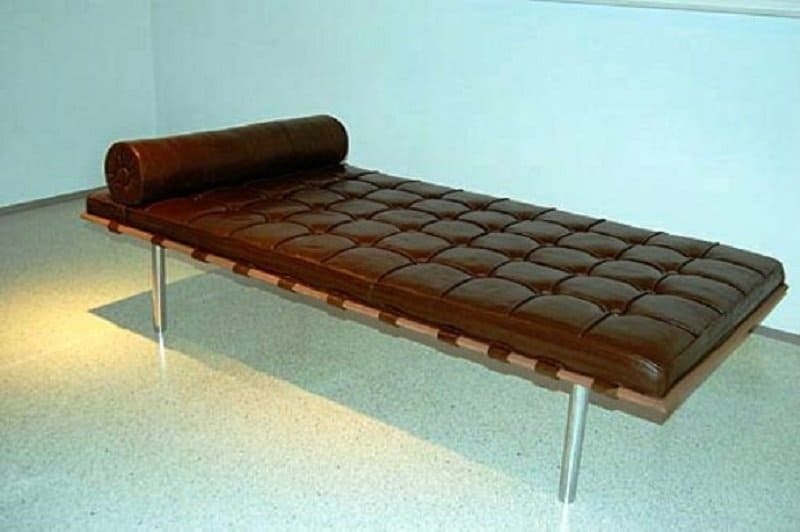 This life-size replica of Mies Van Der Rohe’s couch was made by Argentine artist Leandro Erlich. The only thing is that this bed is made entirely out of chocolate. 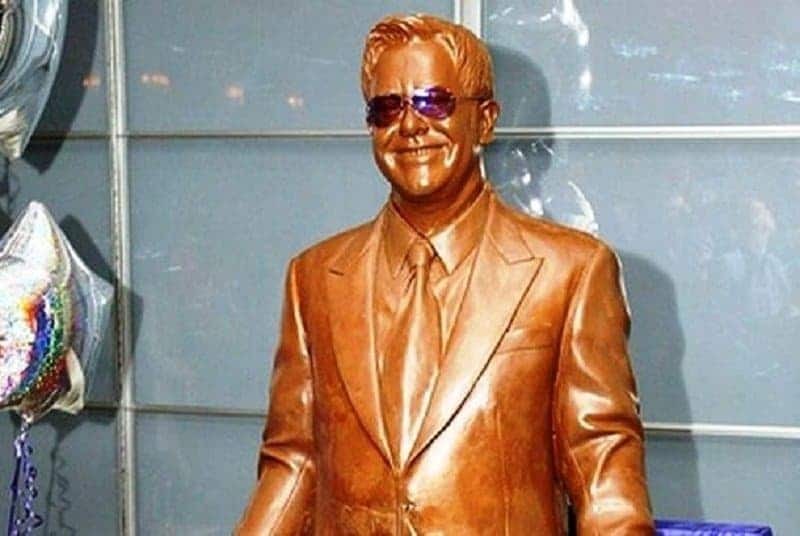 Sir Elton John actually has a chocolate sculpture of himself at Madame Tussauds since 2005. This was made using Diary milk and took more than a 1000 hours to complete. 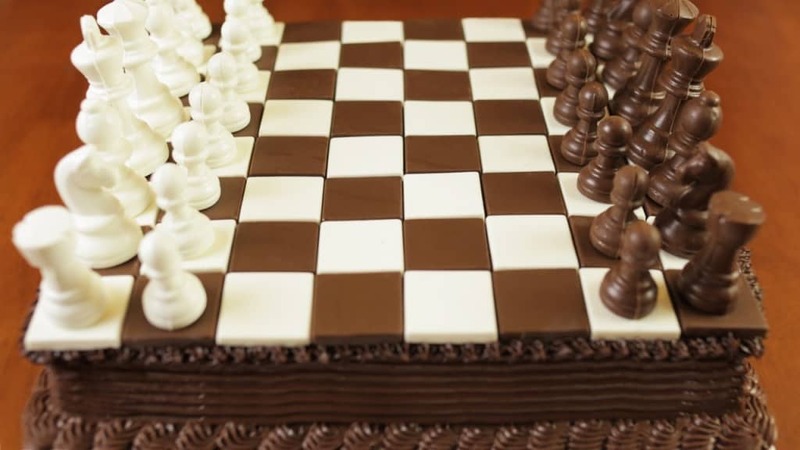 The easiest way to win any person’s affection would be to get a chocolate chess board made. Check and mate! This is a chocolate statue of famous English broadcaster Nigella Lawson. What better way to immortalize yourself than in chocolate form! 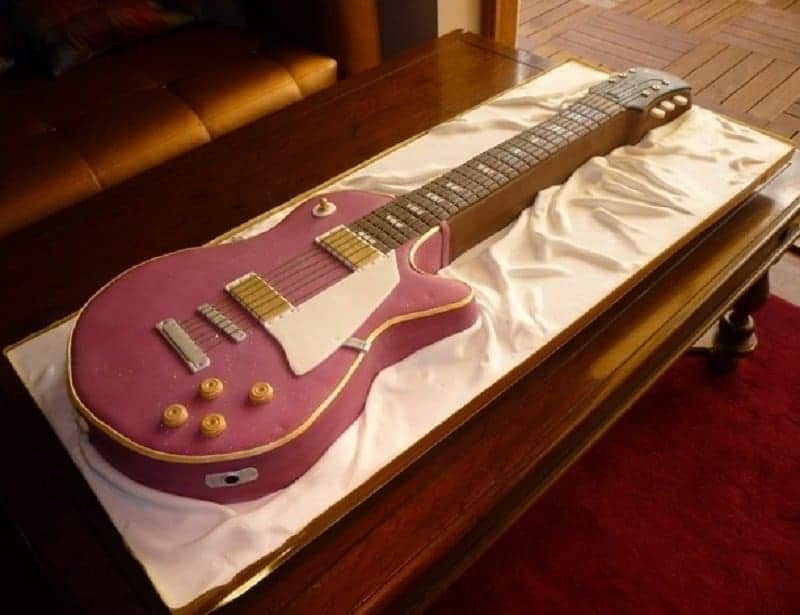 This guitar looks good enough to jam on and tasty enough to eat. This amazing chocolate dress and matching high-heel shoes and accessories was created by a Scottish designer named Lauren Smith. She clearly knows what most women want! This isn’t just any replica. 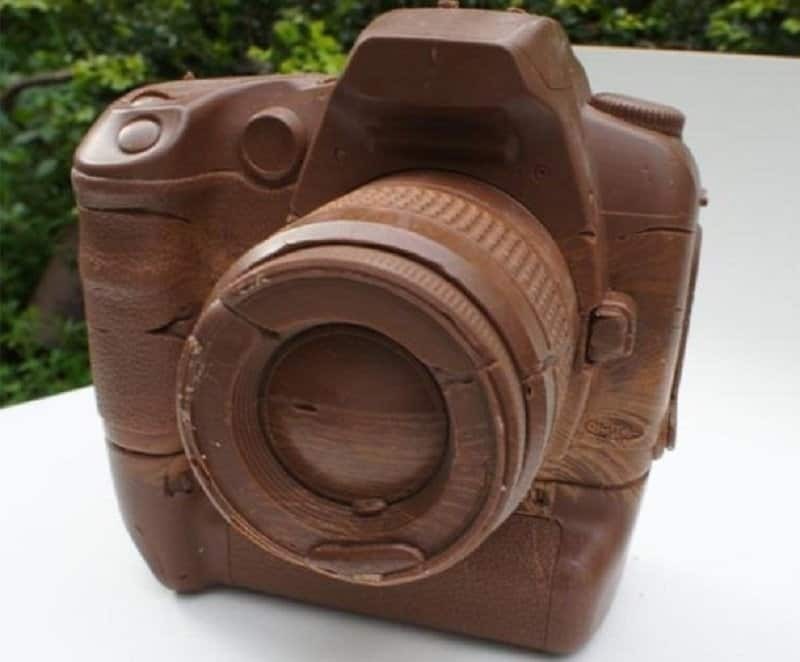 It is an exact replica of Canon D60, made entirely out of chocolate.